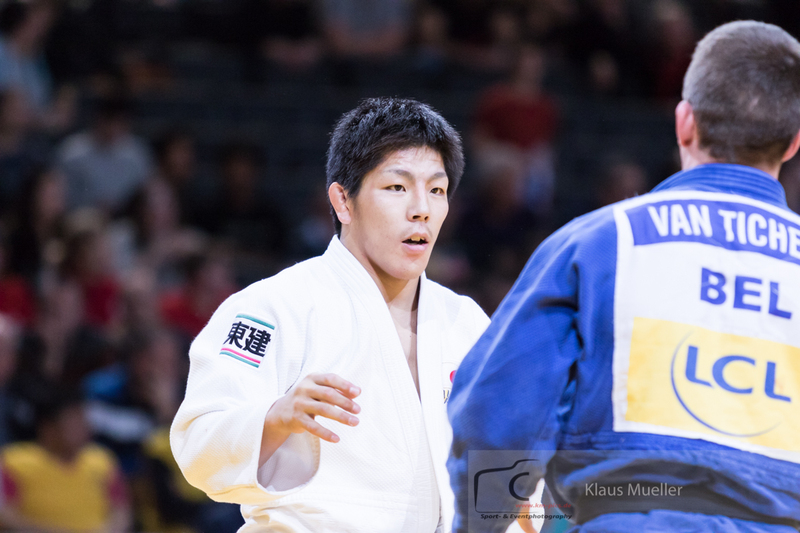 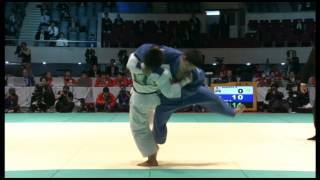 Riki Nakaya of Japan is World Champion 2014 in Chelyabinsk and 2011 in Paris U73kg. 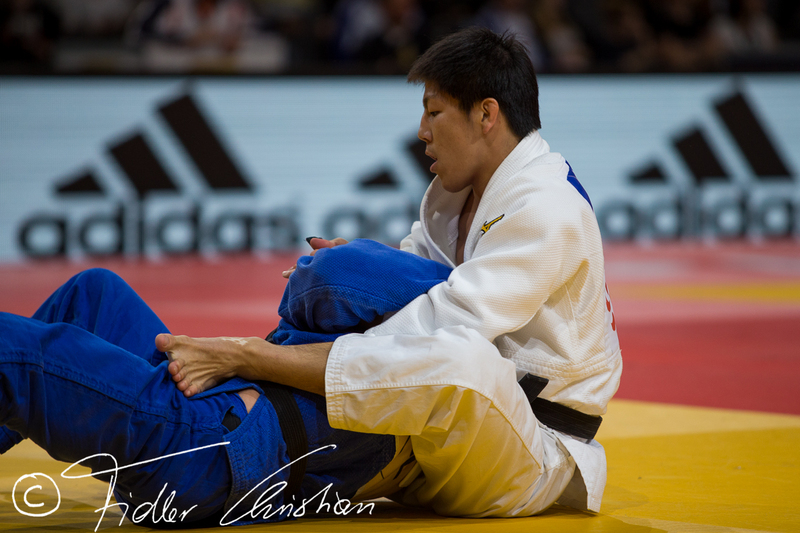 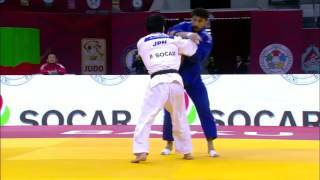 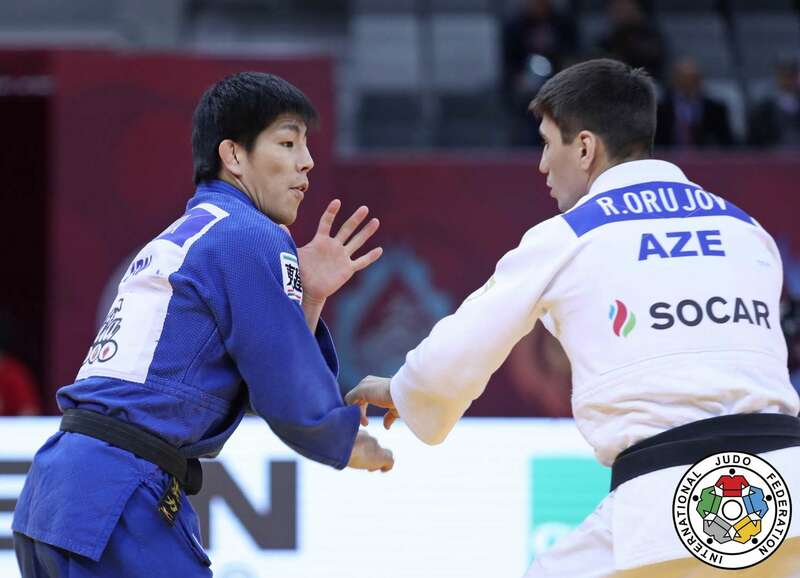 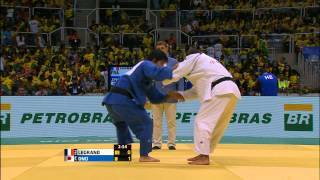 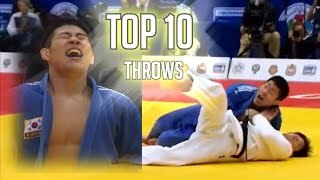 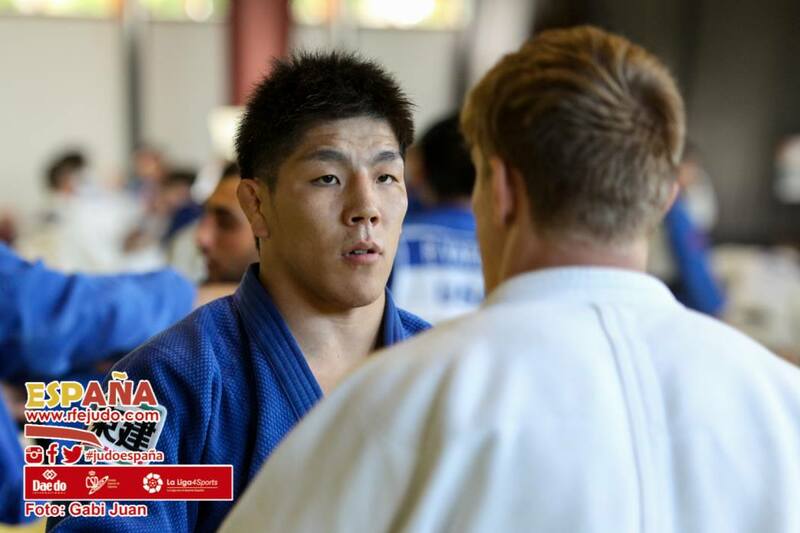 He won world silver in 2015 in Astana and Nakaya was finallist of the 2012 Olympic Games in London. 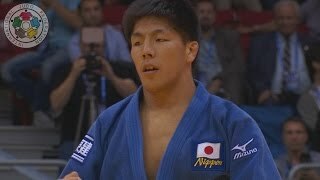 Nakaya won 4 Grand Slams, in 2010 and 2013 in Tokyo and Paris and Rio in 2011. 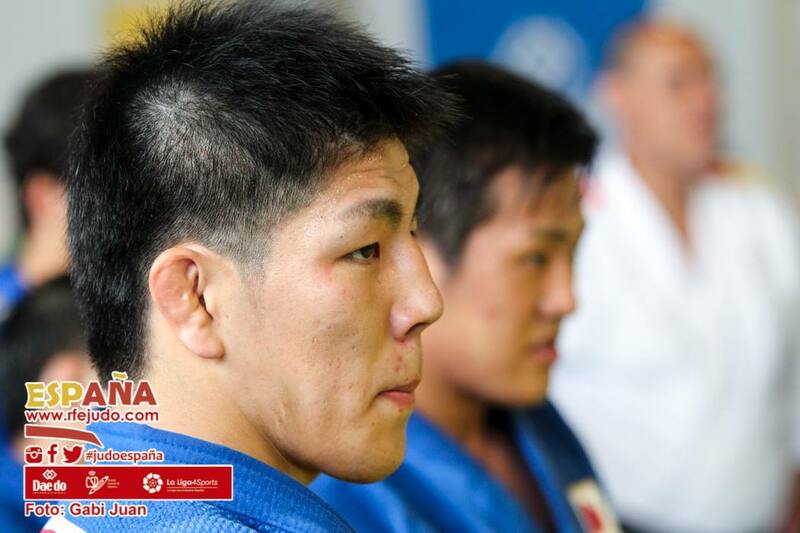 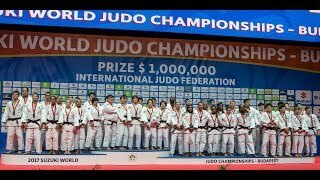 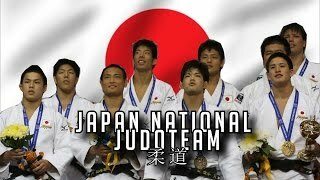 World team champion 2014 with Japan. 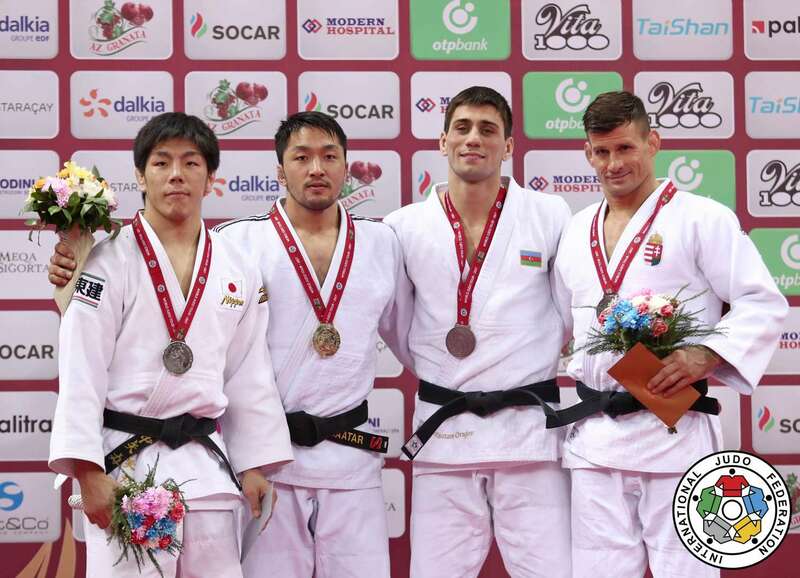 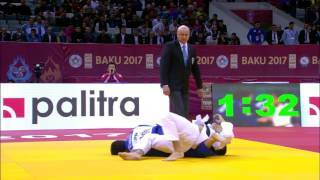 He won silver at the Grand Slam in Baku in 2017.